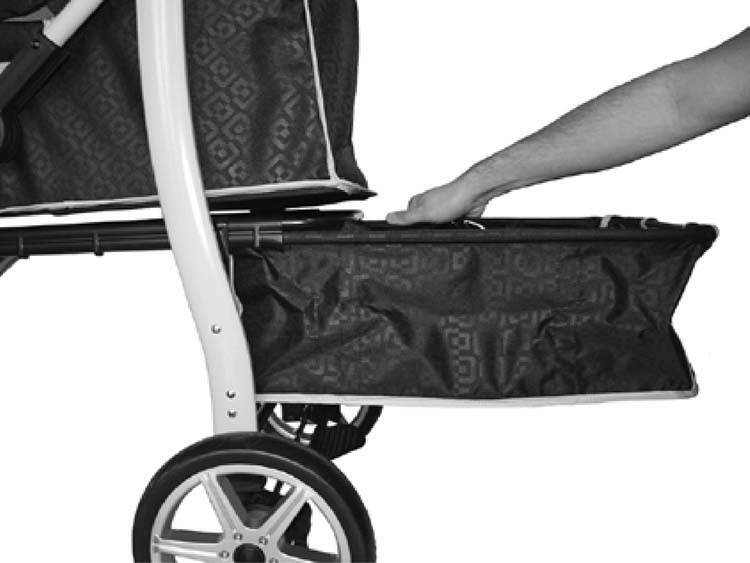 A luxury black pet ​​stroller for dogs up to 25 kg, which can also be folded. 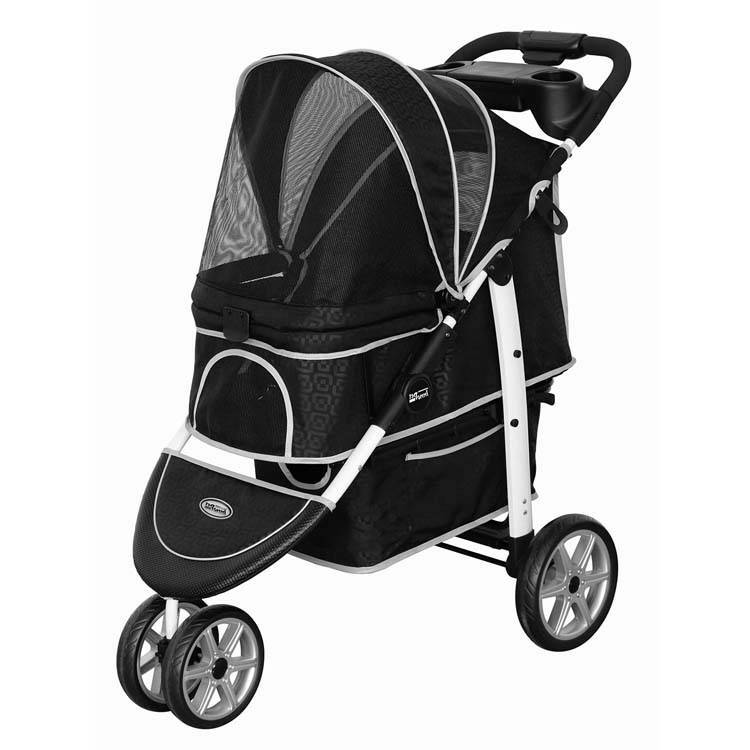 This new model differs from the other models by the strong and lightweight aluminum frame. 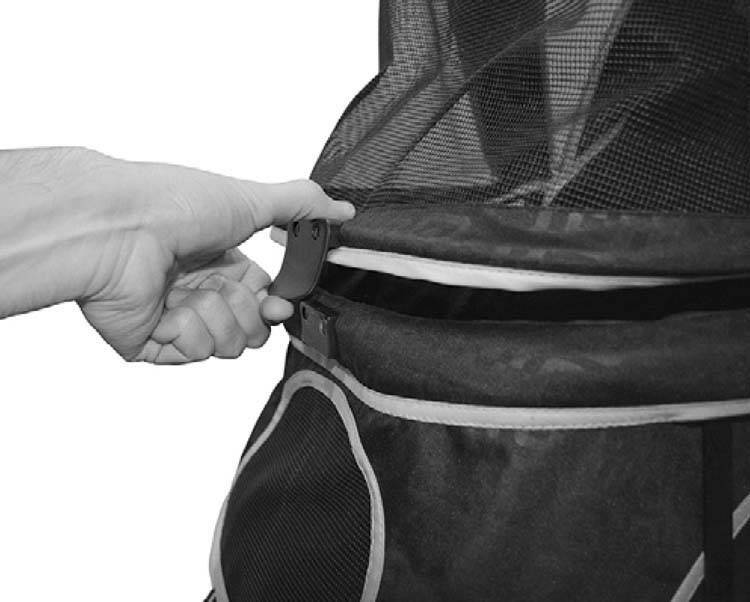 The hood is closed with a clip system and not with a zipper. The storage bin on the bottom can also be used separately as a carrying basket. The lockable cup holder is located at the top of the buggy. The buggy is quick and easy to use. In the lying area you will find a reversible mat (summer-winter). The front wheel rotates 360 degrees and can also be fixed. 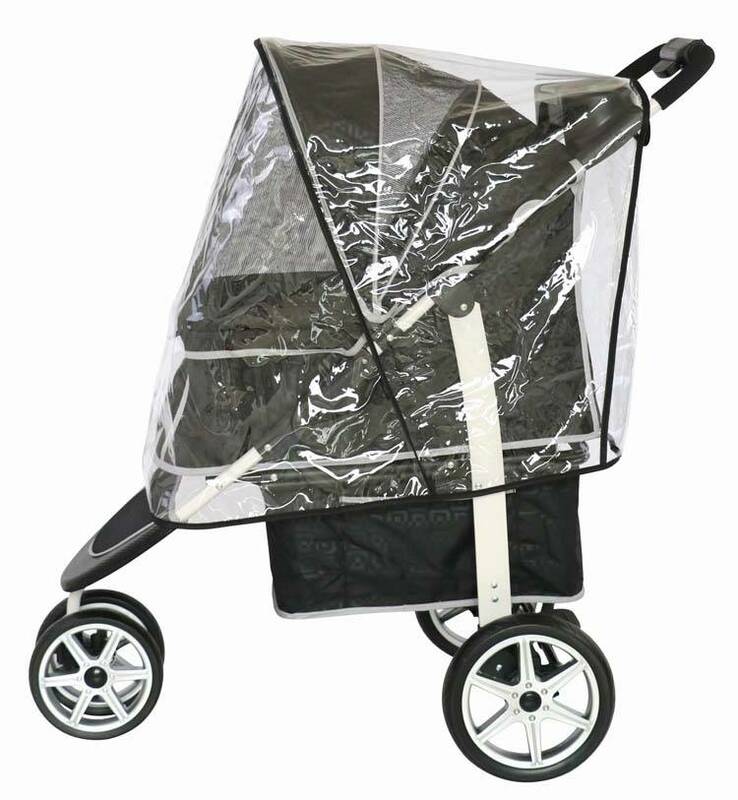 This buggy is supplied with a free rain cover. dimensions of the lying area: 36 x 65 cm. 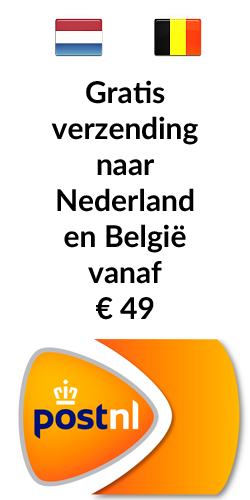 height of the lying area: 60 cm. dimensions buggy folded out: 85 x 57 x 102 cm. dimensions buggy folded: 30 x 57 x 110 cm. height of push bar: 101 cm. diameter front wheels: 8 inches. wheels are easy to assemble. storage compartment, can be used separately. strong mesh window with clip system.